India is a hot tourist destination with its majestic monuments, breathtaking scenic beauty, rich flora and fauna and as a shopping arcade. Keeping this in mind, IRCTC along with the Indian Government have started some special trains to provide a comfortable journey to the tourists. These trains are generally termed as luxury trains. 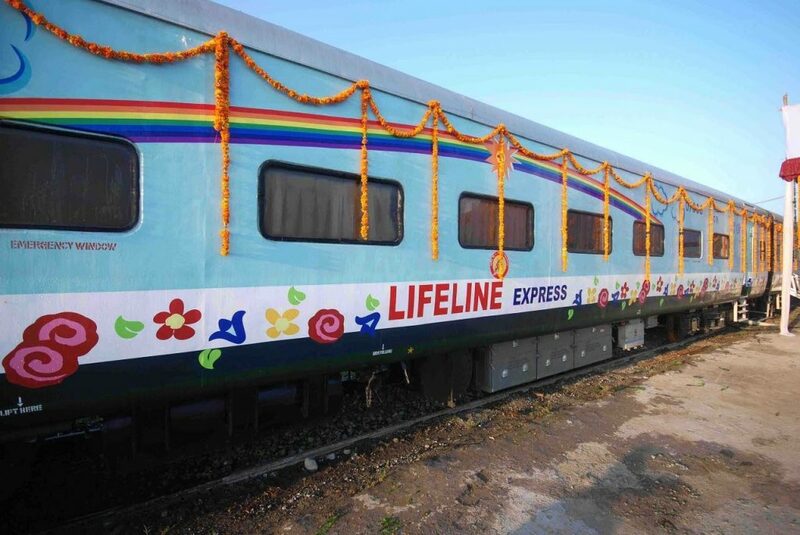 There are some other trains which were started on a non profut basis to bring in more awareness in people about diseases and assist them in leading a healthy life. Let us check out how these trains are special than the others. 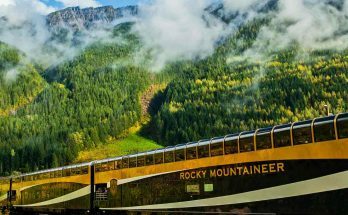 This is one of the most luxurious trains of the world. Complementing its name, Maharajas Express comes with stunning interiors and best in class amenities. While the suites are equipped with vintage furniture, wall to wall carpets, rich paintings and soft beds draped in silk bed linens, the facilities like free Wi-Fi, LCD television sets, around the clock attendants and individual room temperature control systems enables comfort level as that of your home. 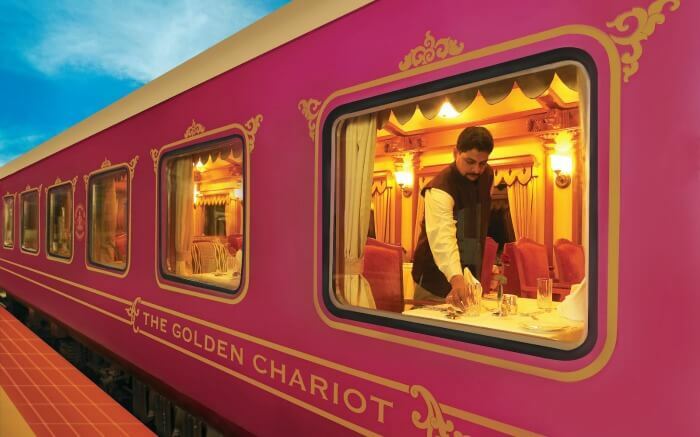 The train serves you Indian and global delicacies on silver and gold lined plates and drinks in Swarovski glasses. The train chugs off through the various historical sites of north India. This is one of the oldest luxury trains in India. 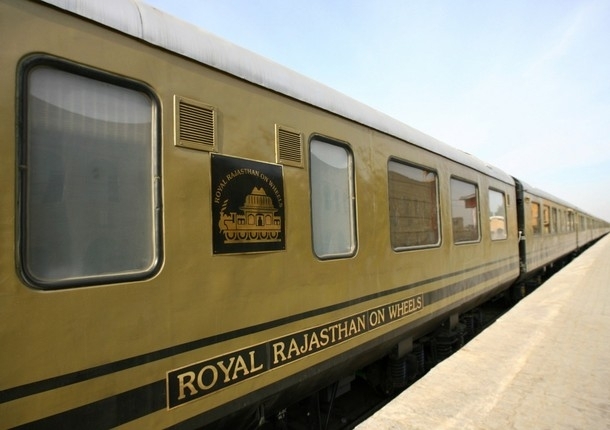 Travelling through the various remarkable sites of Rajasthan, Palace on Wheels (for your reference – https://www.thepalaceonwheels.org/). is renowned for its warm hospitality and high quality amenities. Each coach is decorated to suit the ambiance of a palace while the food served at the dining cars brings to you the real taste of Rajasthan. On board medical service, free internet, television sets and individual attendants are some of its unique features. This bi-weekly train between India and Pakistan is another impressive coordination between these countries. 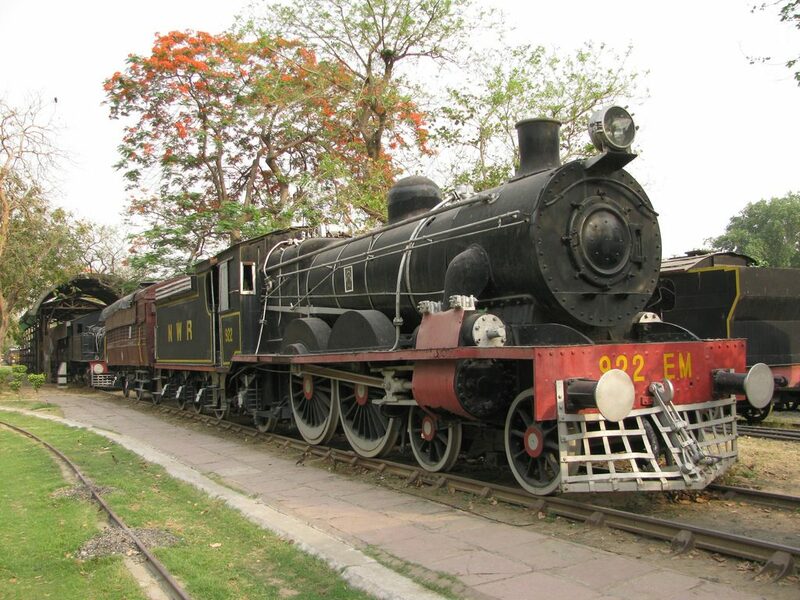 Started on 22 July 1976, this train runs between Amritsar and Lahore. It has couple of stoppages, one at Wagah (Pakistan) and Attari (India) for immigration and custom checks. After the checks the train directly runs to Delhi without any stop. Initiated on March 28, 2007, this train is specifically for Buddhist pilgrims. 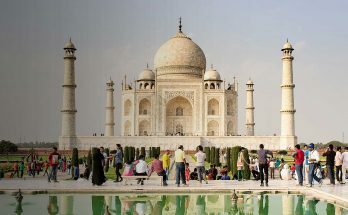 The train runs through the various Buddhist sites of north India, like Lumbini, Bodh Gaya, Varanasi and Kushinagar. The journey is for 8 days and 7 nights. This is a complete air conditioned train with 18 berths. 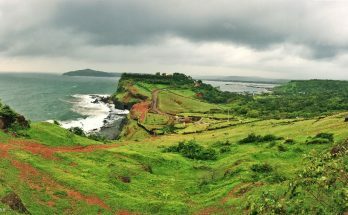 Covering the tourist destinations of Mumbai, Rajasthan, Aurangabad, Tadoba, Ajanta Caves, Nasik, Kolhapur and Goa, journey on Deccan Odyssey is a mixed bag. 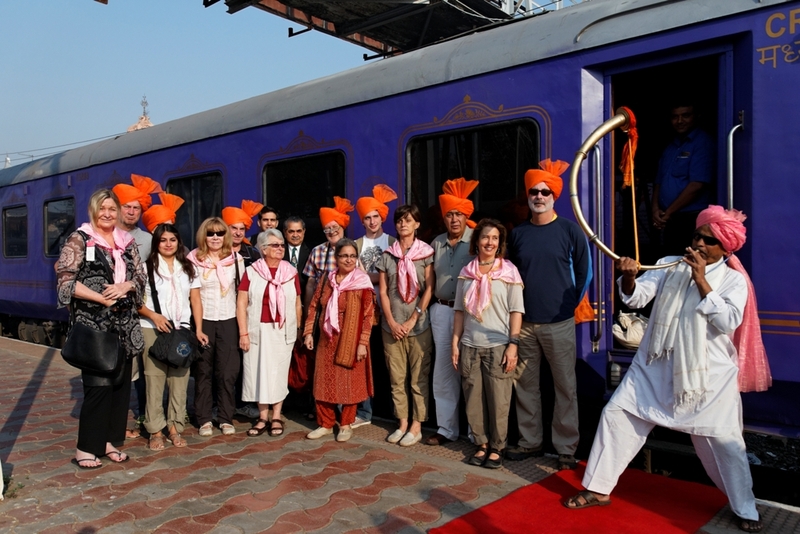 This 8 days/ 7 nights’ tour is a luxurious journey through the Deccan Odyssey Luxury Train. This is the first hospital train of the world. Also known as the Jeevan Rekha Express, the train started on 16th July 1991. The train is air conditioned with special recovery rooms for patients, couple of surgery rooms, on board power generators, pantry cars and with medical supplies. The train is a great assistance to the people residing the rural areas of the country. 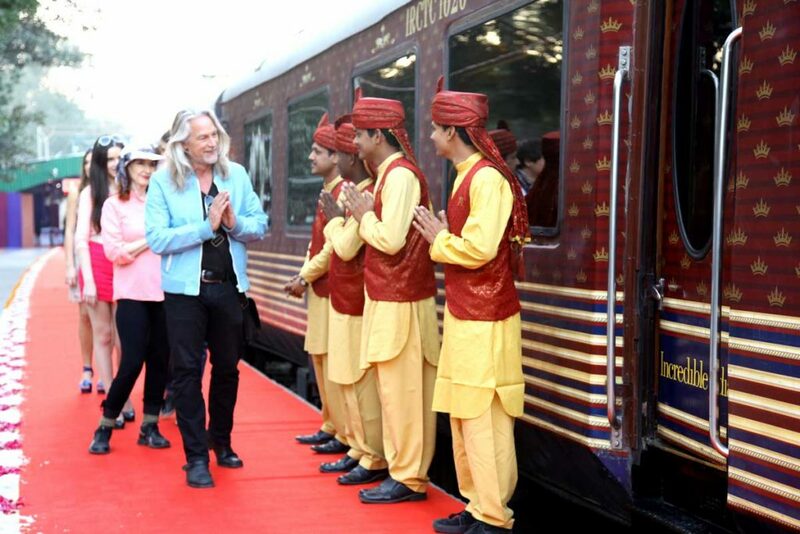 Another luxury train travelling through Rajasthan, Royal Rajasthan on Wheels has more coaches as compared to palace on Wheels. Named after the famous monuments of the state, this train is also known for its impeccable interiors and quintessential cuisines. Keeping in mind the ample number of relatives that Bengalis have both in India and Bangladesh, the Maitree Express was started to help them get close to the kin. 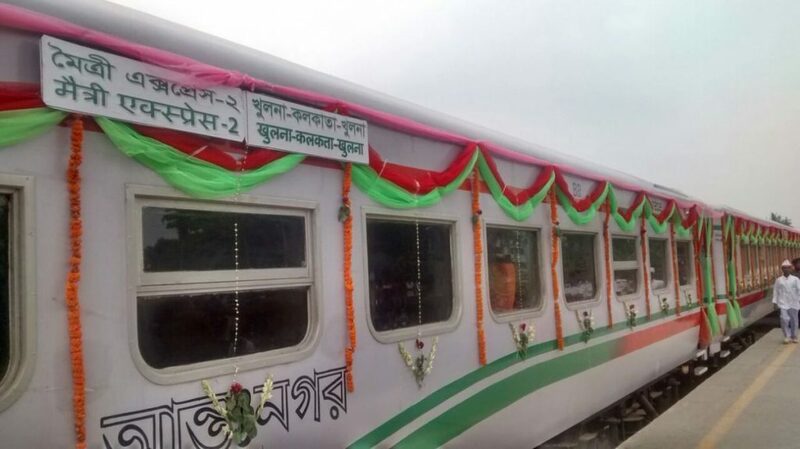 The word means friendship and this train plays an important role in maintaining a good bonding between India and Bangladesh. This is the only train plying between the two countries. It has two stoppages, once at Gede (India) and Darshana (Bangladesh) for passport checks. It runs six days in a week and has been a successful endeavor since its inception on 14th April 2008. The Thar Express travels from Jodhpur (India) to Karachi (Pakistan). Custom checking takes place at Munabao (India) to Zero Point (Pakistan). Golden Chariot luxury train takes you to the marvelous rock cut temples of South India, over the exotic beaches of Goa and to the crystalline backwaters of Kerala. The Golden Chariot travels through the states of Karnataka, Kerala, Tamil Nadu and Goa. From personal wardrobes to writing desks, 5-star hotel accessories to electric sockets, the journey is made special with world class facilities. There are two railway lines between India and Nepal. One is Raxaul (India) to Sirsiya (Nepal) and the other is Janakpur (Nepal) and Jainagar (India). 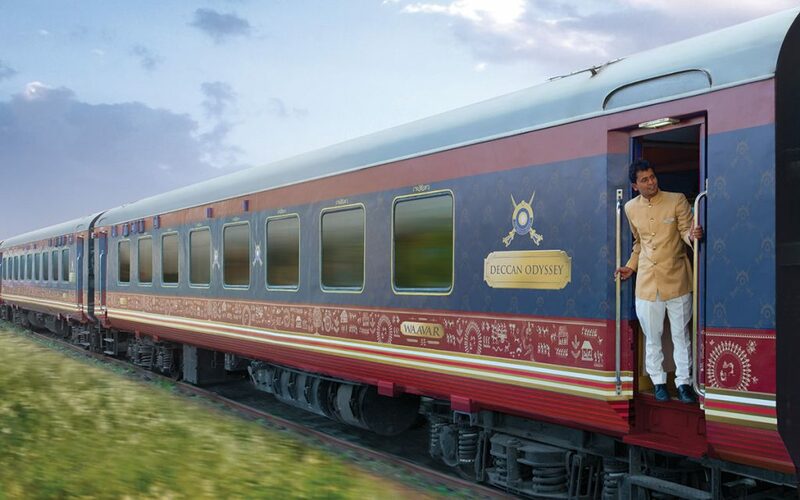 This luxury train runs between Rajasthan and Gujarat. Started in 1994-1995, this premium train covers the palaces and forts of both the states. With 13 coaches and five star services, this train provides a hassle free journey to boarders. Moreover, the train comes with a well-stocked library. This is the oldest luxury train built during the British era, in 1855. The train is a locomotive with same luxury facilities as the others. It runs between Delhi and Alwar. 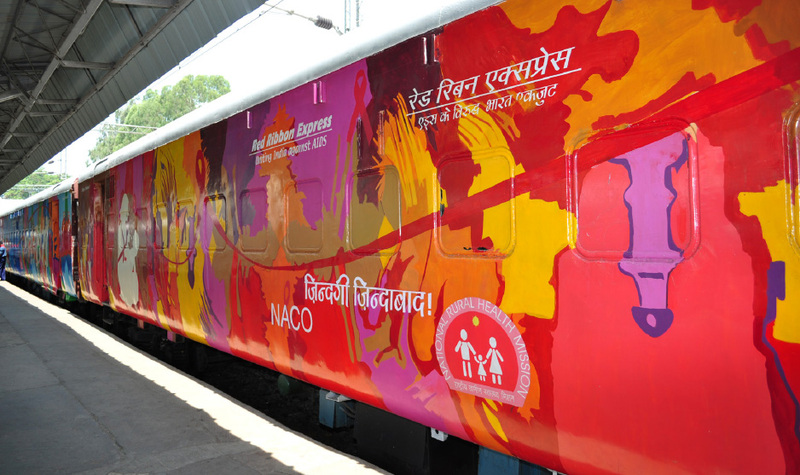 This train was started with a special purpose to bring awareness among the Indians regarding AIDS and HIV. The train comes with a motto,’ Embarking on the journey of life.’ This train was run in two phases, one in 2007 and the second time in 2009. 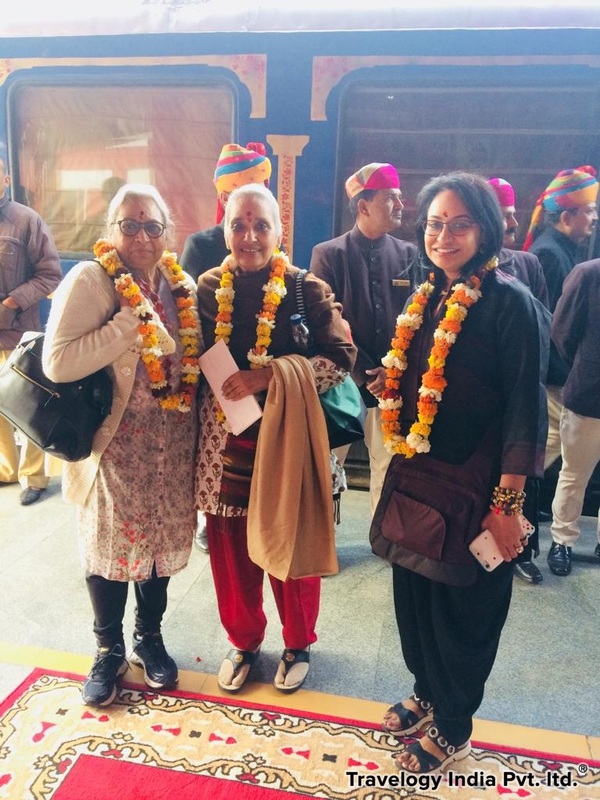 The group of volunteers travelling on the train performs activities like street plays, exhibitions and counselling to the people. They also provide treatments in some cases. 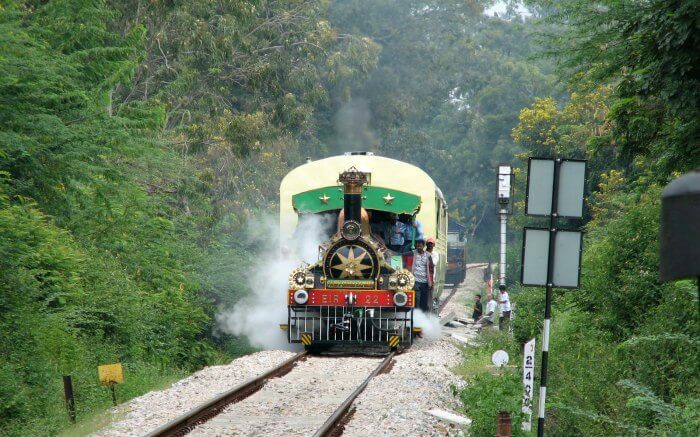 Hence get to know India this holiday travelling on some of its best and historical trains.